I don’t read much historical fiction, but I’ve always had a certain fascination with the Tudors. I’m embarrassed to admit I’ve watched various movies and cable series more than I’ve read about them. 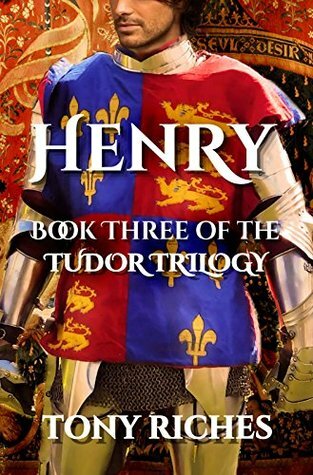 Tony Riches has written several books on this subject and has done extensive research, so if the Tudors is a topic that interests you, his books and recommendation below could be enticing. 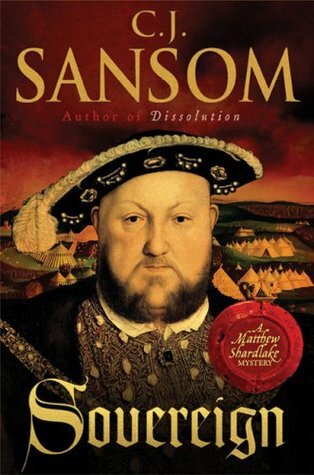 As I write Tudor historical fiction, I have an extensive collection of reference books but few offer me such a compelling sense of the times as the Sharlake series by CJ Sansom. Set during King Henry VIII’s progress to York in the autumn of 1541, Sovereign shows the darker side of Tudor life. Even Sansom’s normally mild-mannered lawyer, Matthew Shardlake, eventually finds it all too much and turns on someone who provokes him too far. York is full of rebellion against the ageing king and no one seems safe from spies and conspirators. Samsom’s immersive style takes you deep into Shardlake’s world. Several plot lines develop to create a classic murder mystery with a list of unlikely suspects. Although well researched and full of fascinating details, some readers will share my issue with the notion that Henry VIII relied on his mother’s bloodline for his legitimacy, as this ignores the fact his father took the throne by conquest at Bosworth. There were also a few too many coincidences and unlikely chance events. 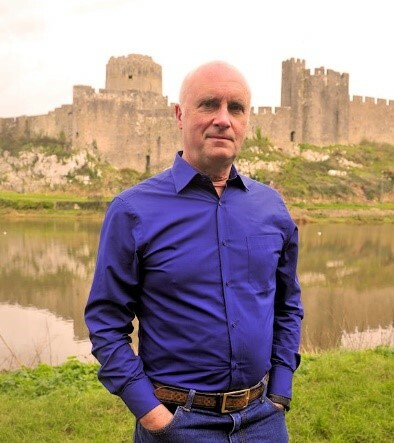 On his website Sansom admits that Sovereign is his favourite of all the six books in his Shardlake series and I can see why – highly recommended. I’d be afraid to write historical fiction because if you get the details wrong, you ruin the reading experience. And I’m not an expert on any of the historical periods. But I enjoy reading it, and I admire the people who write it successfully. Exactly, Staci. And I’m not the most patient when it comes to research. I admire anyone who takes on historical fiction and puts in the time and effort to ensure accuracy. Hi Teri. Tony’s book sounds great. Nice to meet him here. TGIF hugs. Hugs, Teagan – have a great weekend! Absolutely, Mischenko. 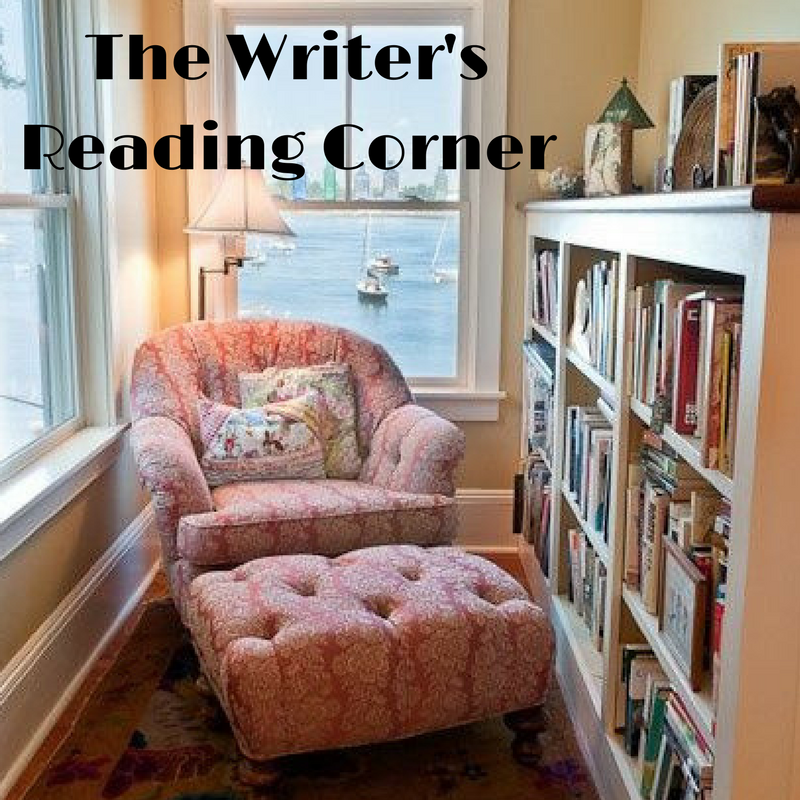 I have all the admiration in the world for writers who have the dedication to perform the research – and then we reap the benefits from reading! Certainly no shortage of deceitful motivations, that’s for sure. Gives a writer much to work with plot-wise. Have a great weekend, Diana! Fabulous books, Teri. My mom and I both love historical novels. I’ve definitely enjoyed the few I’ve read, but my dad is the historical novel reader in my family.